The show runs until January 15. More information, including a downloadable catalog, is here. 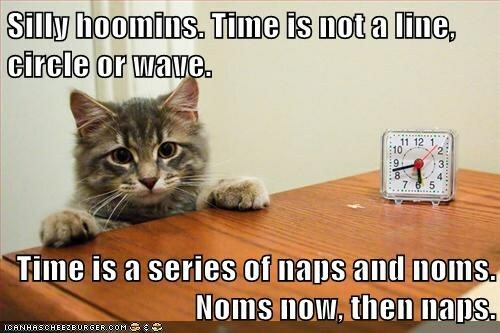 This entry was posted in Science Caturday, Uncategorized and tagged CPNAS, Deep Time, Imagining Deep Time, Space-Time Cat, Time Cat. Bookmark the permalink.